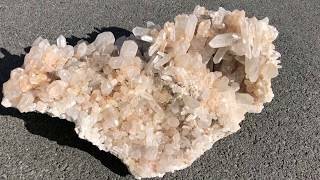 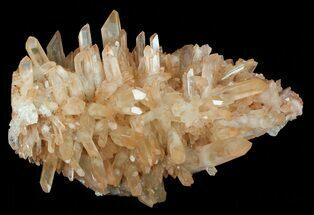 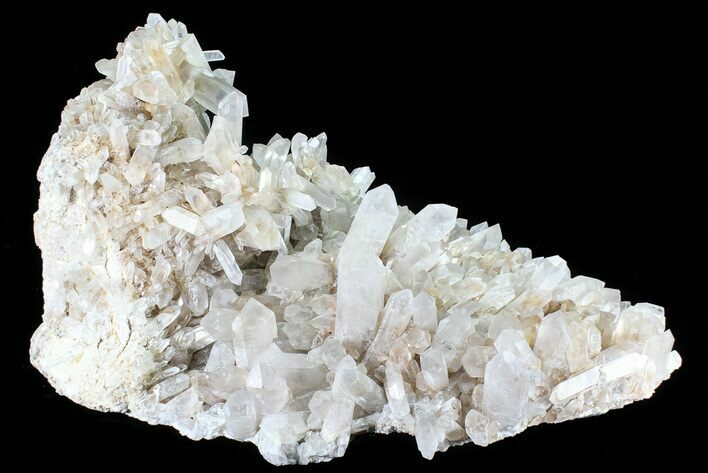 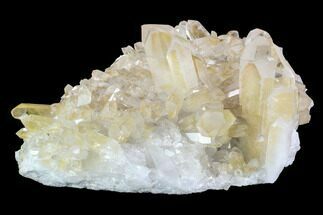 This is a huge, beautiful cluster of quartz crystals, from Madagascar. 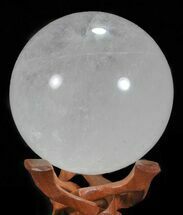 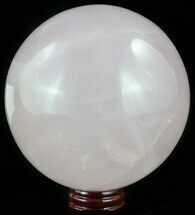 The widest crystal is 1.3" and the faces of the crystals, are for the most part, clean and clear. 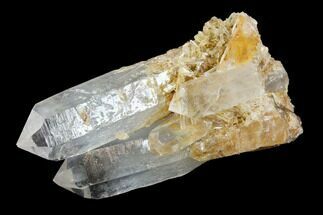 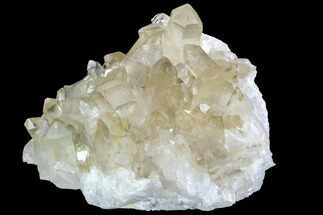 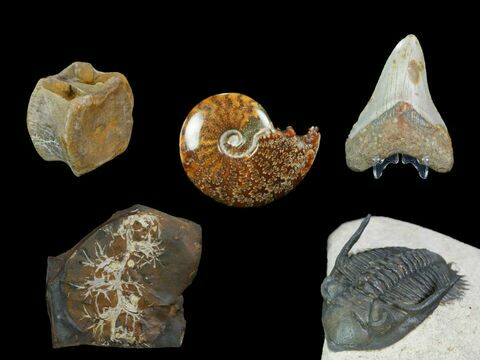 There are hundreds of small and large quartz crystals intricately intertwined. 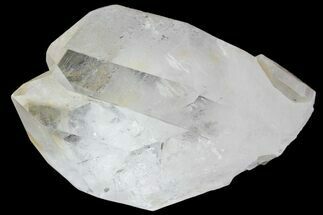 The entire cluster measures 22" long by 15" wide, weighs 75 lbs.